In 2017 Deanne was appointed chair of the Sydney Film Festival. Deanne remains passionate about community engagement. She is a member of the global philanthropic community Women Moving Millions and was chair of the Australian Women Donors Network. Both organisations work to increase the amount of social investment that reaches women and girls. A frequent guest speaker at corporate and philanthropic events, Deanne also provides informal mentoring support to a number of women in the media. Deanne was a board member of Screen Australia for eight years until 2016 and was instrumental in the development of its Gender Matters program. She remains a member of its Gender Matters Taskforce. Deanne invests in screen projects including documentary and feature films and was executive producer on Hoodlum’s first feature film, Australia Day (2017). 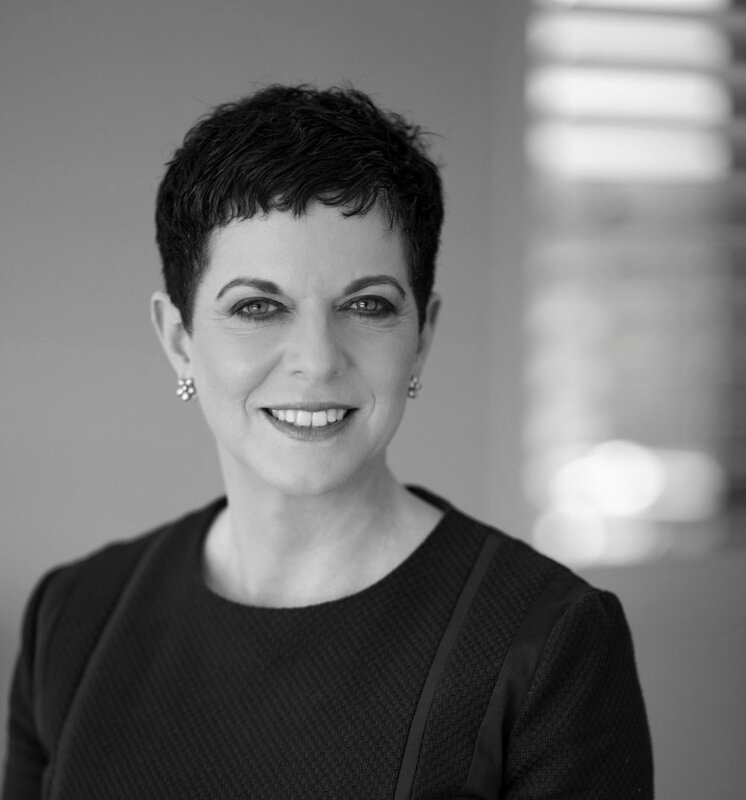 Starting her working life as a corporate lawyer, Deanne moved to subscription television as a senior executive with the regionally-focused subscription TV provider AUSTAR and more recently at Foxtel.